SUBMIT THE FORM BELOW TO SCHEDULE A REPLACEMENT ROOF CONSULTATION. What makes our residential roof replacement work so sought-after? People know that they can depend on our roofs to survive where their old roofing fell short. Unlike roofers whose sole concern is to finish the job and get paid quickly, we balance rapid production processes with measured consideration. We do things right the first time so that you don’t have to go back and deal with deficiencies later. Our replacement roofing products and work incorporate the same standards of excellence that we apply to new home construction. By investigating the nuances of individual homes and potential improvements before we begin working, we help our clients take advantage of superior technologies and cost-effective roofing solutions that make property ownership far more enjoyable. We believe that everyone should be able to have a high-quality roof over their heads. Whether you’re replacing a roof that wasn’t able to withstand a natural event or you’d like to overhaul your roofing for aesthetic reasons, we make it easy to understand the options and pick a plan that suits your goals.  Our roofing is guaranteed to sit comfortably overhead, but our techniques, products and craft are firmly grounded in proven best practices and unfailing quality controls. Your home is unique, so your roof warranty should be too. Unlike roofers that provide general protection terms, we tailor each policy to the roof in question. When your warranty matches your roof perfectly, you don’t have to worry about gaps in coverage or other unpleasant surprises. We’ve designed our residential roof replacement warranties to be as comprehensive as possible by covering more than mere materials. A Grade Roofing guarantees also apply to workmanship because we’re confident in what we do. 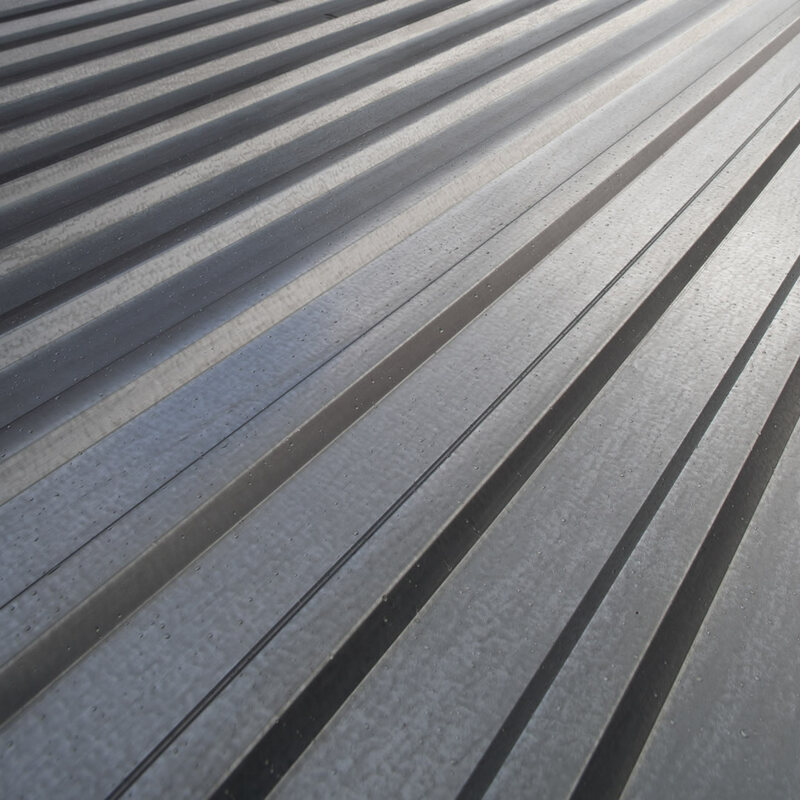 In addition to tailoring each plan to the types of materials that we use in your replacement roof, we’ve spent years working with our manufacturing partners to maximize the coverage you get and ensure that we employ techniques that won’t jeopardize your eligibility for protection.  As an established name in roofing, we’re heavily invested in keeping your investment safe. Understanding roofing warranty terms doesn’t have to be a challenge. You can depend on the residential roof replacement experts at A Grade Roofing to help you select coverage options that use your budget efficiently and prevent you from having to foot the bill for unforeseen problems.  From warrantying workmanship issues to hidden manufacturing defects, we’re proud to offer complete solutions that broaden the scope of the protections that you enjoy. 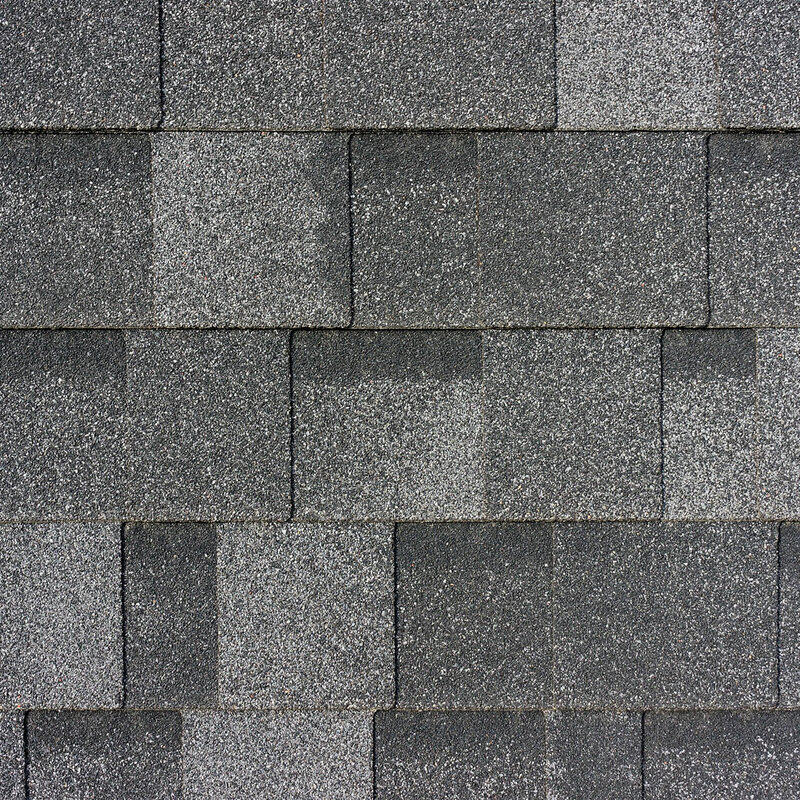 Asphalt shingles give homes a classic look. 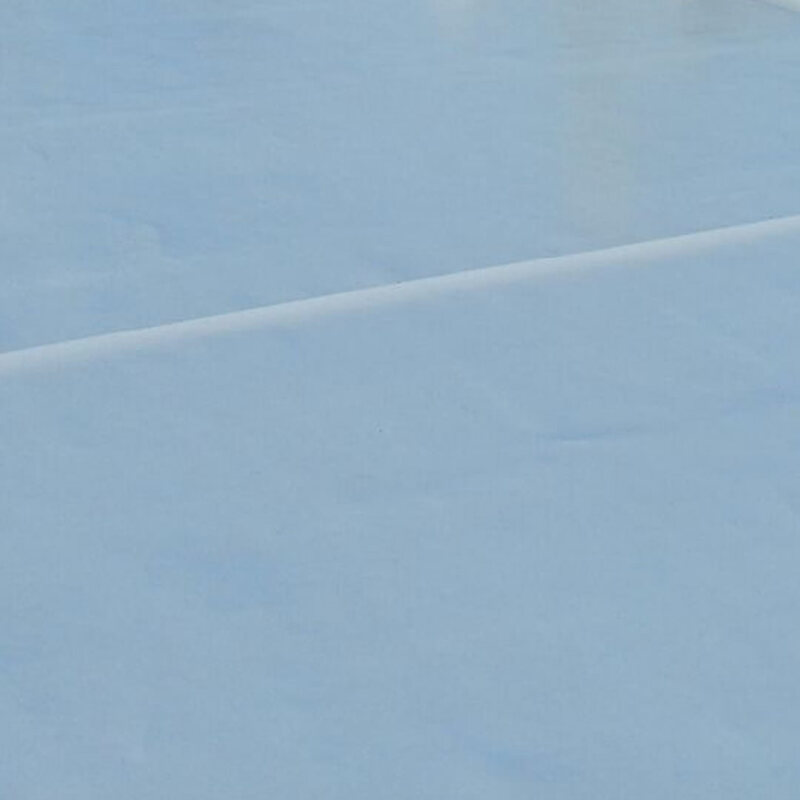 Our expertise and workmanship make this replacement roof more energy efficient and durable. 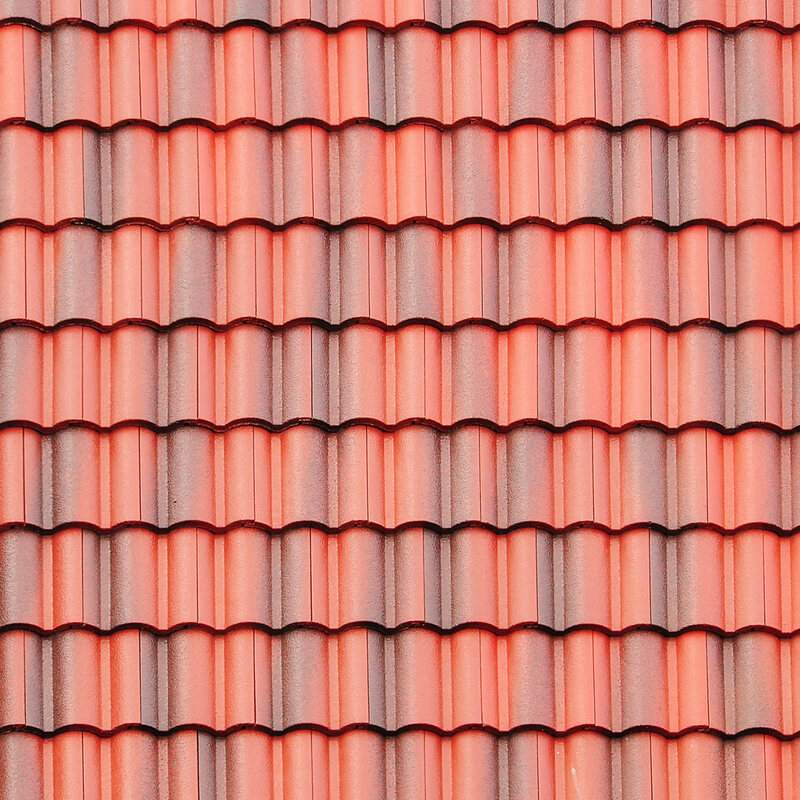 Tile roofs are a perfect low-maintenance solution for instantly giving your home character and improving its energy efficiency. Our metal roof systems minimize solar heating and outlast many other materials while resisting natural disasters from powerful winds to hail. 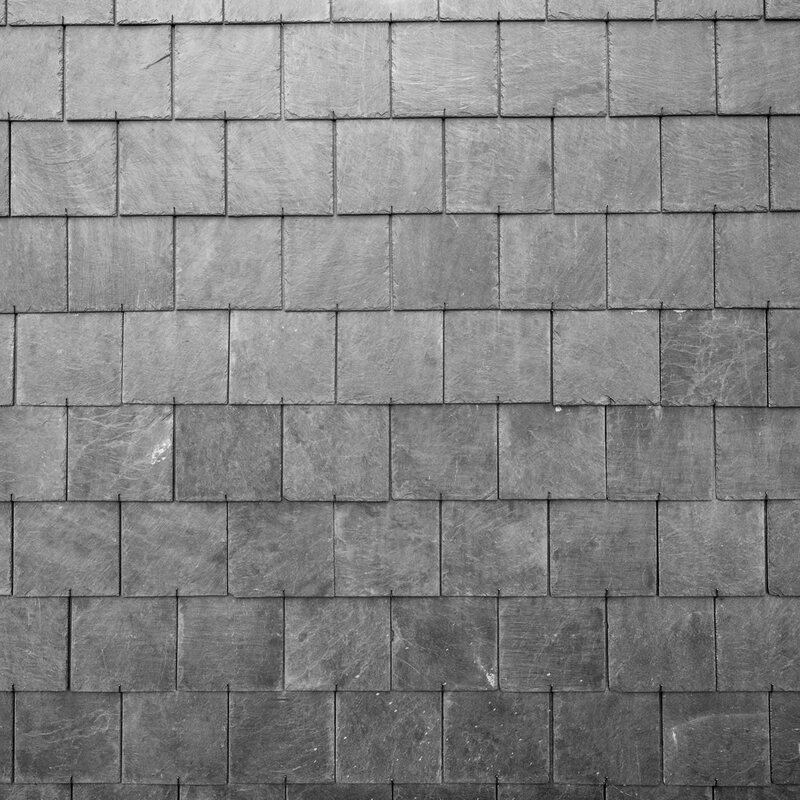 Slate roofs put you in great company with some of the country’s oldest homes by adding an organic, timeless look to your property. 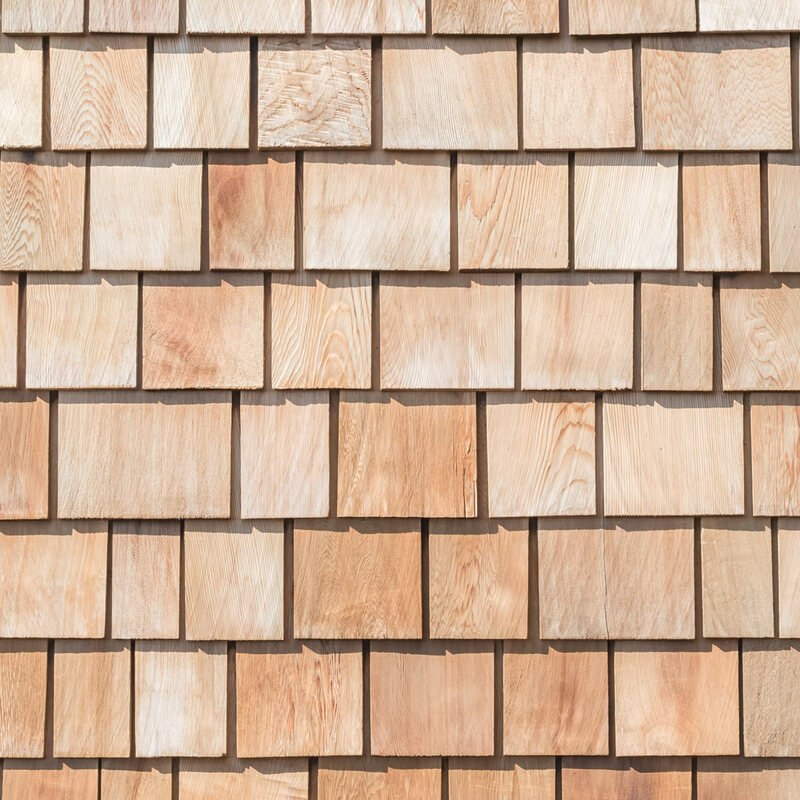 Wood shake roofs offer unique alternatives to conventional shingles. You can also paint or stain them to match your home’s style. TPO membrane roofing is ideal for transforming your residence into a low-maintenance, utility-saving abode that you can occupy proudly. You have an opportunity to improve the way your home functions, and we’re prepared to help you capitalize on the chance. Our workmanship is designed to be as solid as your home’s foundation and walls. We take pride in performing frequent checks before, during and after we’ve installed your replacement roof, so mistakes have a hard time showing up during our installation. We only use materials that we’d feel comfortable installing in our own residences.  Each of the manufacturers that we work with backs their products with warranty protections and years of research and development, so you can depend on the fact that your new roof will last. We don’t think that you should have to place your faith or finances in the unknown. By maintaining our licensing and business liability insurance policies, we’re working to protect you and give our roofs an additional degree of security. As a full-service roofing specialist, A Grade Roofing is your one-stop solution for replacement roof work.  You never have to deal with multiple contractors or vendors, and we’re able to maintain precise controls so that jobs exceed your expectations and stays on schedule.